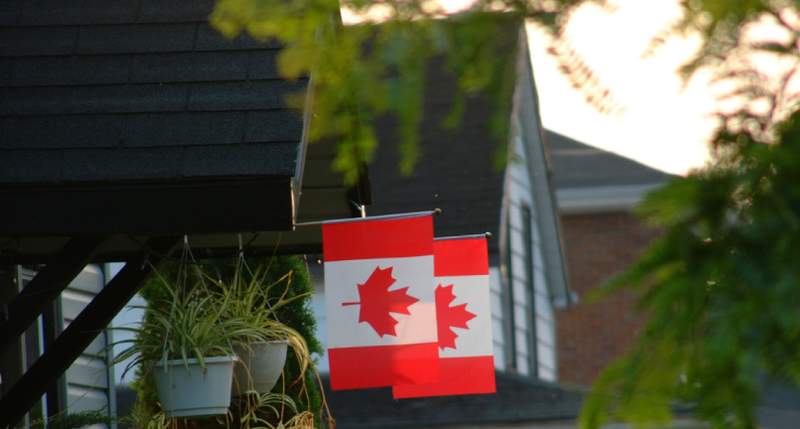 Canadian Government reduces Permanent Residency application deadline to 60 days from 90 days. Revised PR application deadline is applicable for ITA’s received on or after 26 June 2018. Applicants who received ITA or invitation to apply from the express entry pool has now 60 calendar days to submit the final PR application form along with the document submission process. The major policy change will significantly impact thousands of applicants who are waiting in the pool to receive the final ITA. The major shift in the PR application deadline policy was announced by Government of Canada on 26 June 2018. The Immigration, Refugees and Citizenship Canada also announced that the major changes in the revised deadline will be applicable to express entry applicants who got the ITA on or above 26 June 2018. Applicants who got the ITA before 26 June 2018 will still have 90 days to submit the full electronic application in the Government of Canada website. The major change in the deadline policy came as a big surprise to the majority of the express entry applicants. The applicants should now start collecting all the required documents for the final electronic application or e-Apr beforehand. It can reduce unnecessary rejection during the final stage of the government due to non-availability of required documents. So even though this move by the Canadian Government comes as a surprise to the majority of the applicants, it will become a blessing in disguise to the majority of the Canadian PR aspirants. The express entry is a major online application system introduced by the Canadian government to traffic the online portals of applicants who fall under Canada’s three main economic immigration classes which are Federal Skilled worker class, Canadian Experience Class and Federal Skilled Trade class. Eligible applicants are allowed to create an only portal based on their profile. Also, they are allowed to wait in the express entry pool to get the ITA or invitation to apply from the Canadian Government. An ITA is granted to applicants who get good points from their basic factors like Age, Education, Work Experience, English Language proficiency results. In addition to that, Adaptability factors like having a relative in Canada, Spouse education and Language results, Arranged offer letter from a Canadian employer or a Provincial Nomination Invitation. The revised deadline will start once the applicant gets the final ITA from the Canadian Government.